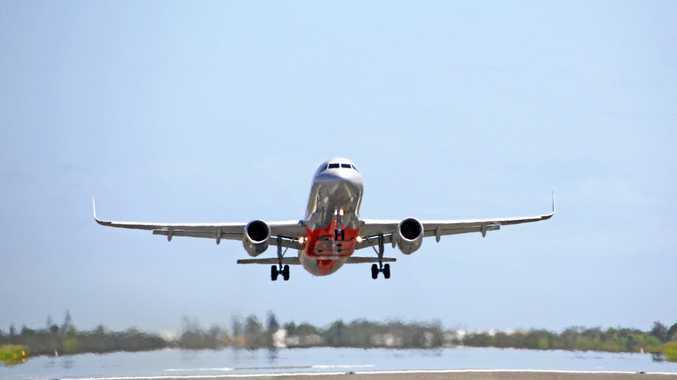 A NEW Zealand woman has been hospitalised with a skull fracture, brain bleed and clots after being attacked in a Spanish hostel. 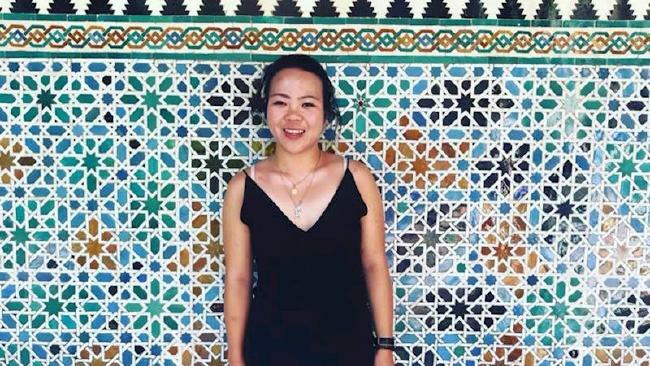 Agnes Wong was travelling through the country alone when she was attacked at the hostel in Malaga last week. Witnesses said she was punched and kicked in the head. Her family has flown from Auckland to be with her and a Givealittle page has been set up by friend Erike Ng. "She has no memory of the event," Ng wrote. "She has been recovering each day and is now regaining some of her sass and stubbornness." 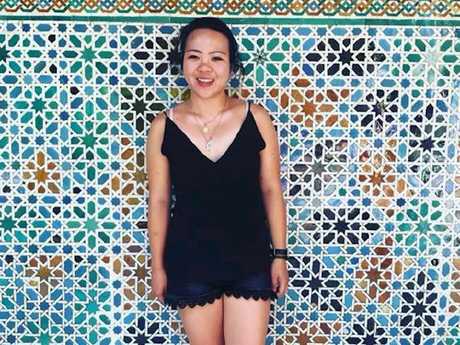 Wong's family is working alongside local police, the New Zealand Embassy and her travel insurance. If able, Wong will be transferred to London for further recovery and rehab if her insurance allows it. Over $6000 has been raised in three days since the page was first created. "She was a St John Youth volunteer during her time in New Zealand where she has impacted so many youth's lives," wrote Ms Ng. "Now is the time that Agnes and her family needs all the support from her community and home." The money raised will go towards living and travel expenses for her family as well as day-to-day needs. "If we can help relieve some stress and financial burden this incident has caused, the goal is achieved," Ng wrote. This story originally appeared on the NZ Herald and was republished with permission.